Nicolas Bueno returns this week with a brand new episode of the Shooters Shoot Podcast! 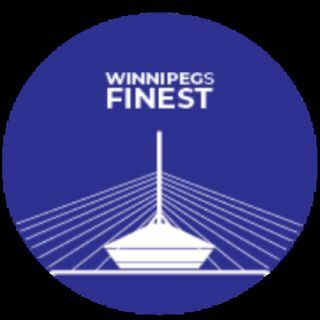 Today we talk with fellow podcaster in the Winnipeg podcast community, Denzel LeBlanc about his podcast, the Winnipeg nightlife, bar fights, people going too hard in rec sports, second hand embarrassment, parenting strategies, arts student and engineering student slander, tipping servers, what is considered reasonable,men's underwear, ... Más informaciones internet fame, tekashi 6ix 9ine slander, sports lingo, and Shrek 2. This isn't something you want to miss! Catch a new episode at 7PM! We are growing so fast and appreciate every single fan and act of support and appreciation! Check out his podcast Wesley Studios!